So you want to write or you already write or you think you might want to write someday. That’s great! What’s next? Well, there are some things that, in my opinion, a writer has to have. And no, it’s not talent or knowledge or a degree in writing. These are things that anyone, with a little work, can obtain. If you need structure, set up a desk. If you prefer to sit on the couch while your kids run around and your husband watches television, fine. Just make sure you pick a spot that helps your writing. Everyone is different. Me? I need an uncluttered desk area with little to no noise around me. Some people prefer to write in bed with the television on in the background. Whatever works for you is best! Figure out when you’re going to write and stick with it. If this is every Monday, Wednesday, and Friday from 8-5, great. If you can only put in one hour every Saturday, awesome. Even if you’re writing schedule is to jot down a sentence every night before bed, it’s something. Set a schedule and make it a priority! What inspires you? Music, art, photography, quotes? Find what inspires you and surround yourself with it! Chocolate if you’re a sweets person. Chips if you’re a salty person. Do I really need to explain this one? Every writer needs to set at least one writing goal, and it needs to be obtainable while still allowing growth. Without a goal, what are you working toward? Nothing. Trust me, the writing won’t happen without a goal. Or two. Or ten. 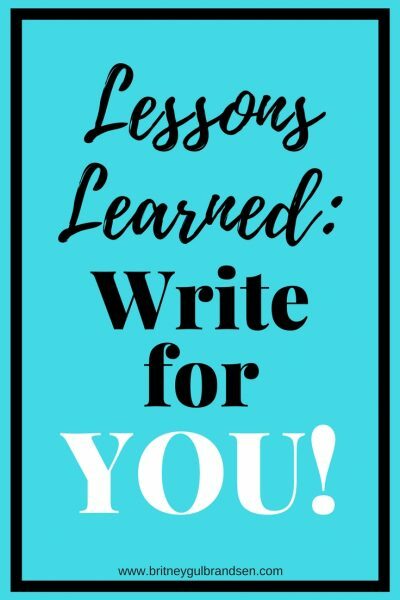 So you want to be a writer? Well, then you must be a reader. Seriously. I believe these two go completely hand in hand. 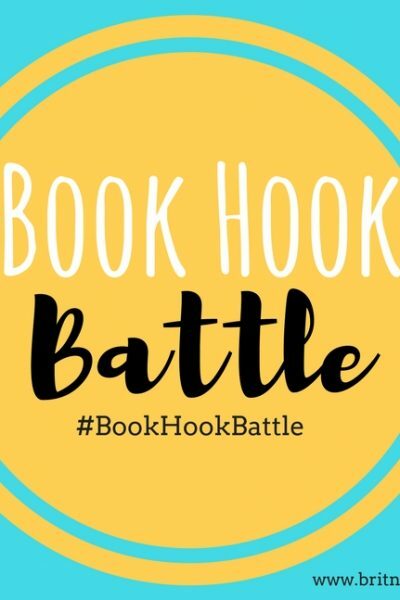 Can’t afford to buy lots of books? That’s fine. Get a library card. Don’t have time to write, let alone read? Try listening to audiobooks on your drive to work or when you do the dishes. Make time for this. It’s THAT important! My top recommendation is The Elements of Style by William Strunk & E. B. White. I also have Webster’s New World English Grammar Handbook . Both are great, but EVERY writer needs to own The Elements of Style. If you haven’t read it, slap your wrist, buy it, read it, and place it somewhere you can reference it often. You need to be able to ask for help. You need to be able to accept the help that is given. Writing isn’t something that is done alone. Yes, in the beginning it is, but at some point you will need others to read your work and tell you what isn’t working. It can be hard to hear someone tear apart what you’ve worked so hard on. Oh well. Honestly listen to what is suggested. You don’t have to take every piece of advice that comes your way, but have enough humility to look at recommendations objectively and implement those that will improve your work. Then say thanks! This is for tax purposes as well as record keeping. Queries, acceptance/rejection letters, receipts, etc. Some people might not be to this point yet, but at some point it will become necessary. Writing is hard, especially when you get to the revision stage. It gets even tougher when you start querying and rejections start to pile in. You need to learn to not let setbacks affect you. Get over it and move on. I know someone who told herself that for every ten rejections she got, she could go out to a fancy dinner. How cool is that? Instead of looking at rejections as a bad thing, she celebrated the fact that she was trying. 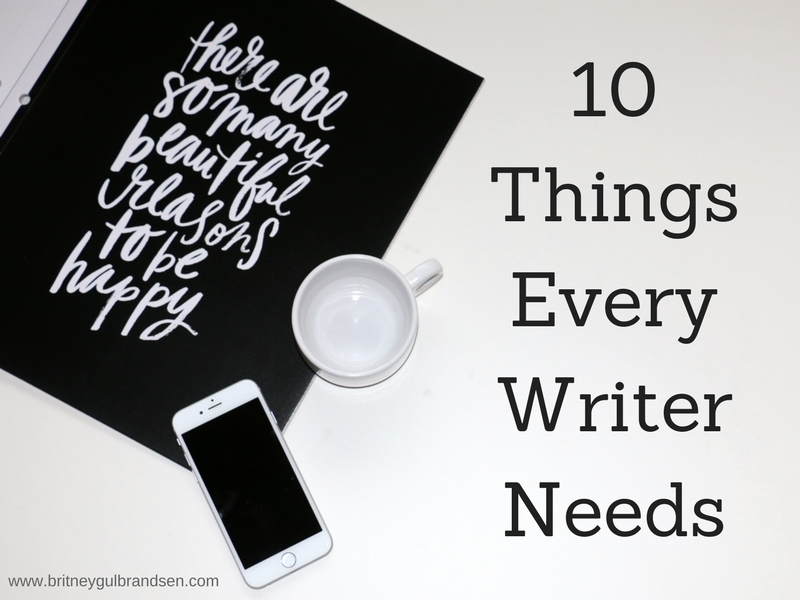 So there you have it: 10 things every writer needs. Am I missing anything?